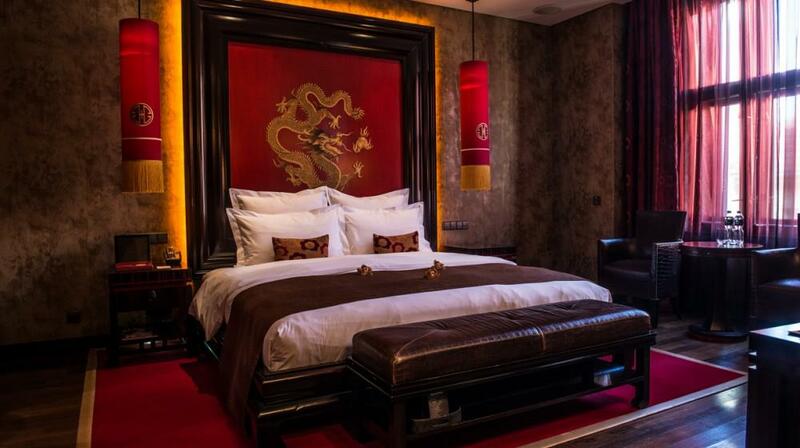 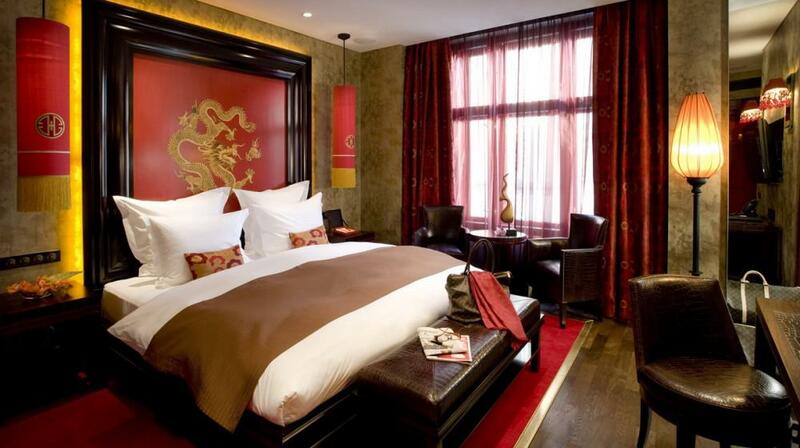 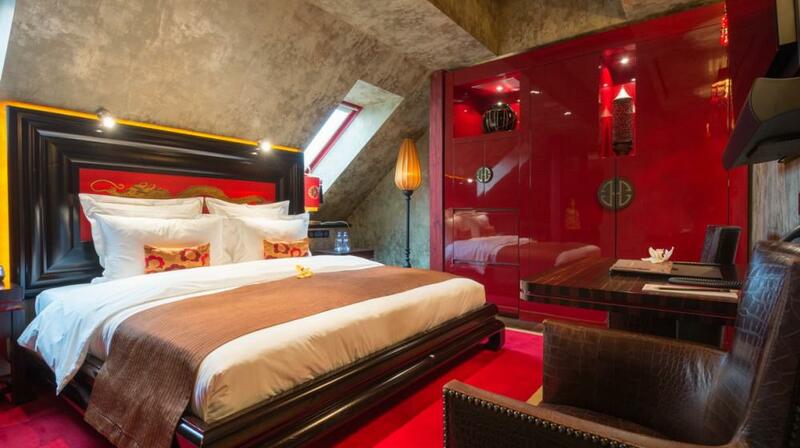 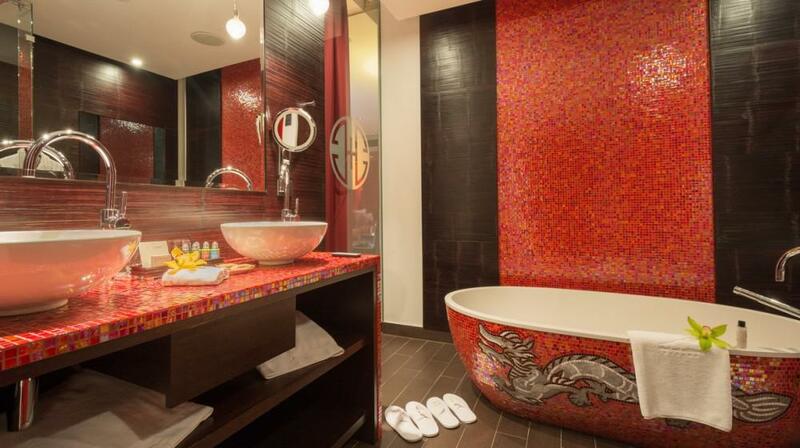 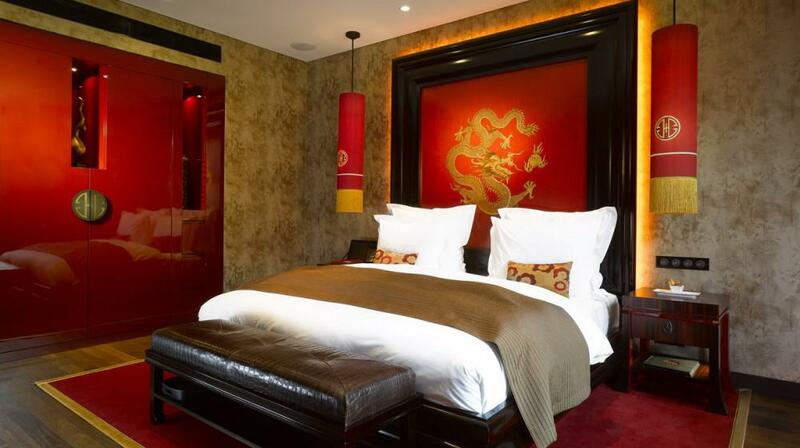 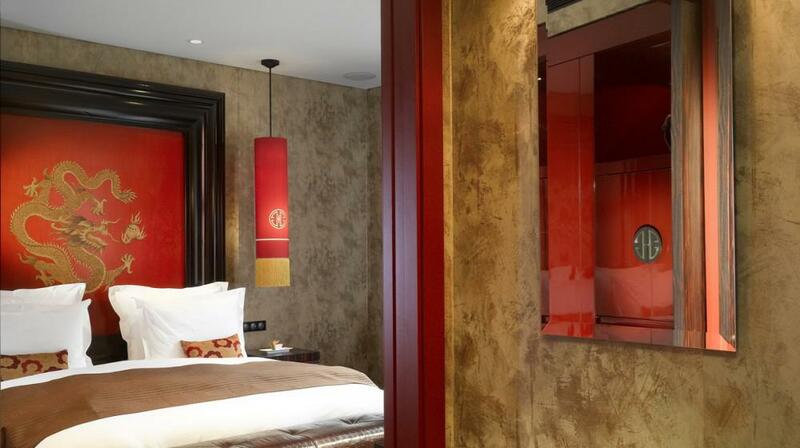 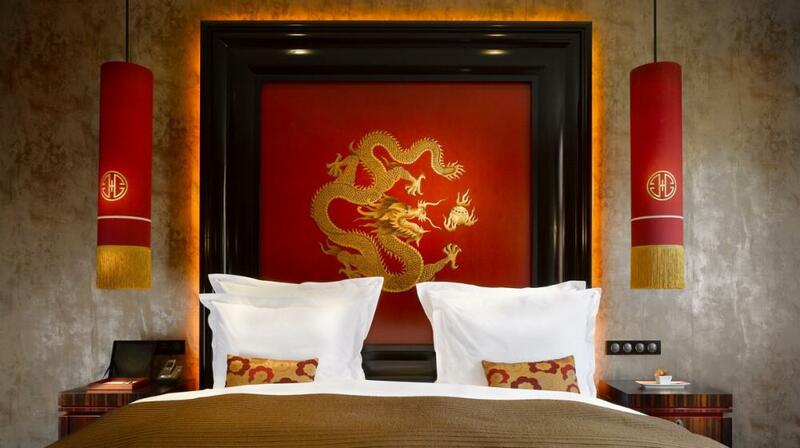 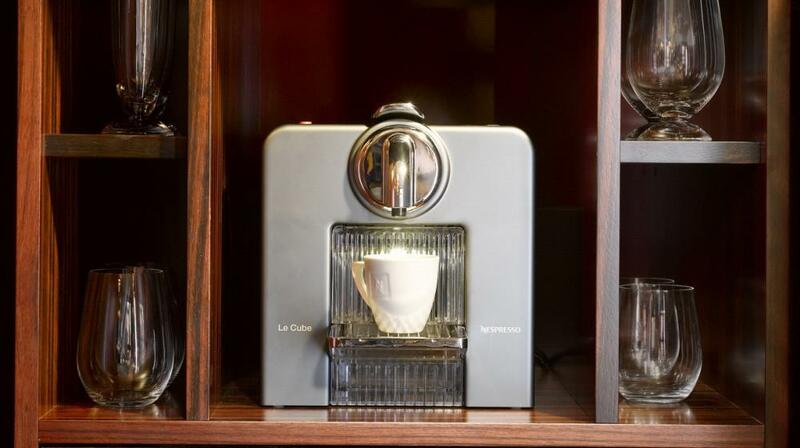 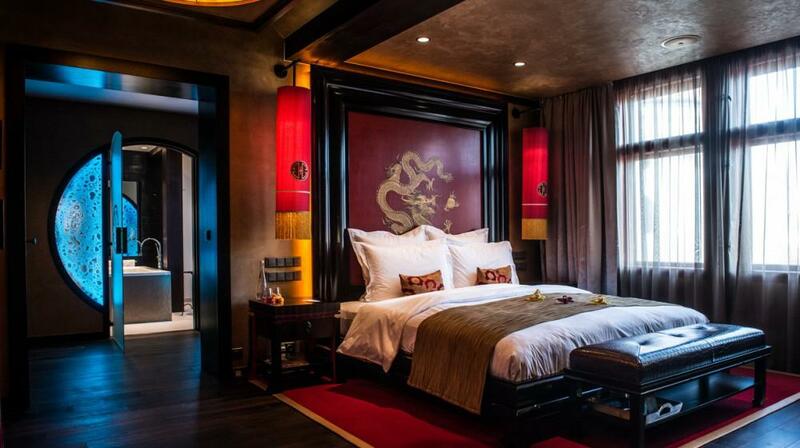 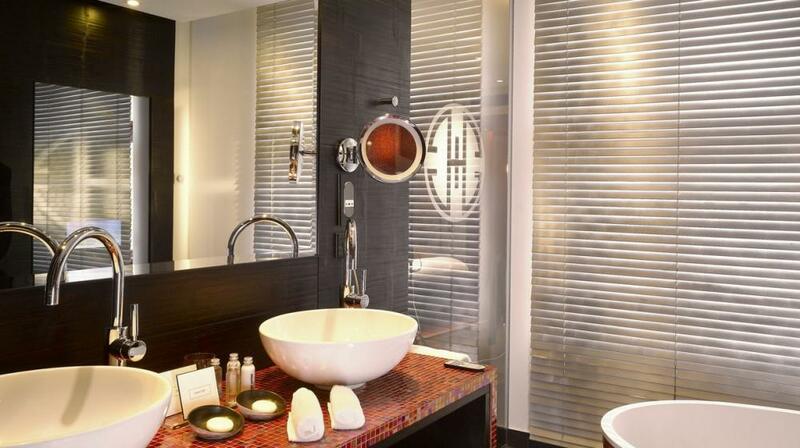 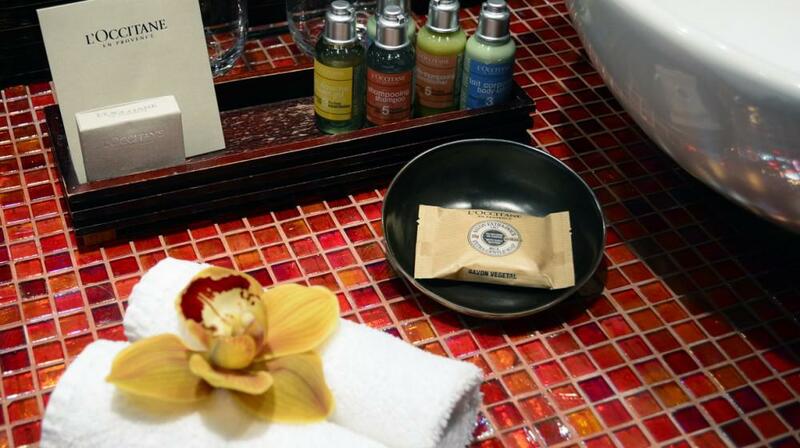 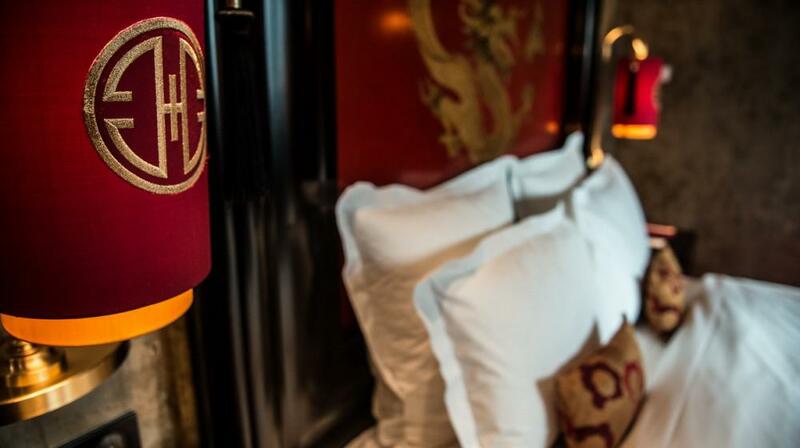 Superior Room is characterized by contemporary-modern Asian-Colonial interior designs. 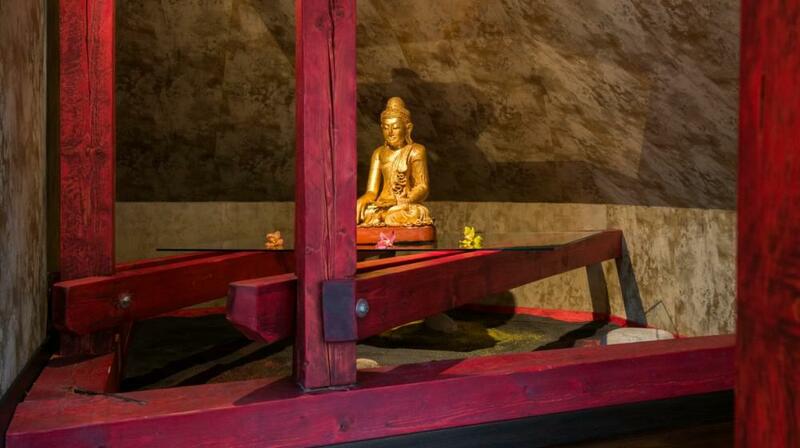 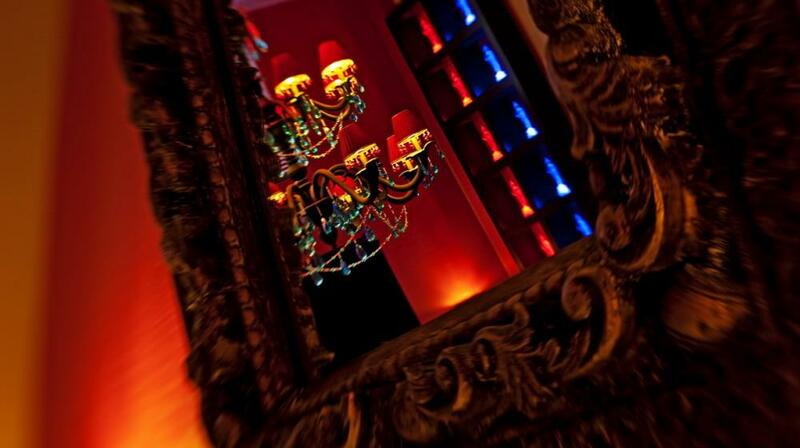 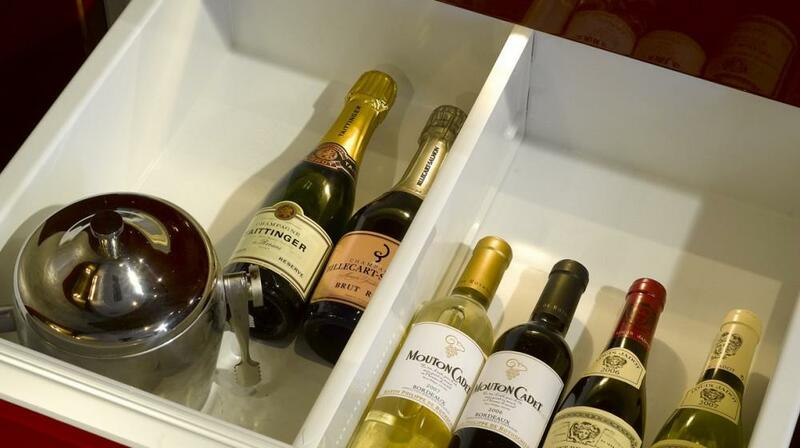 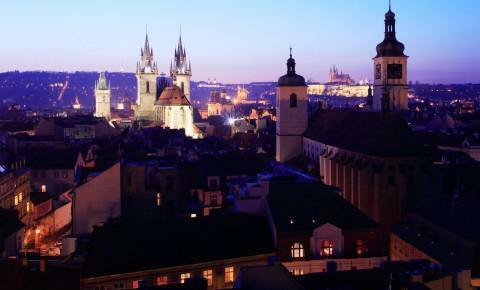 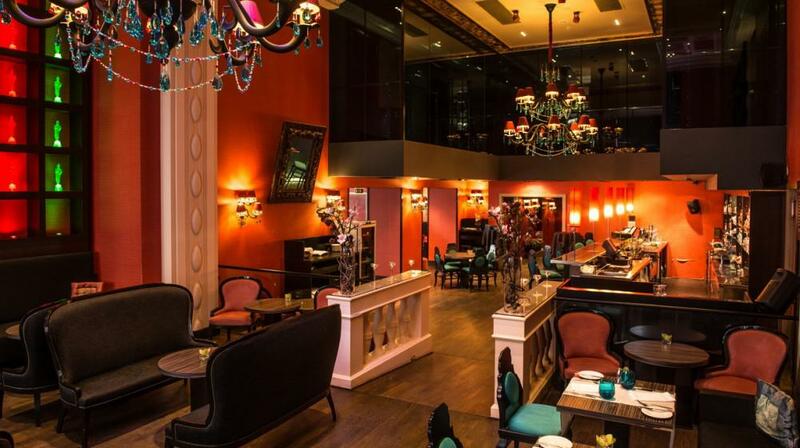 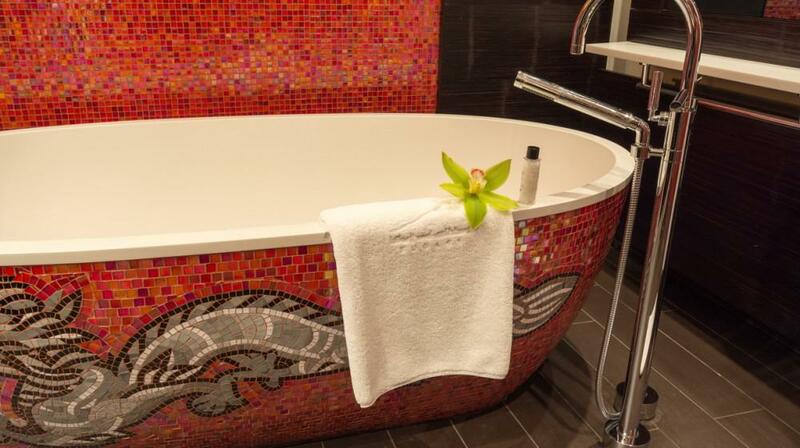 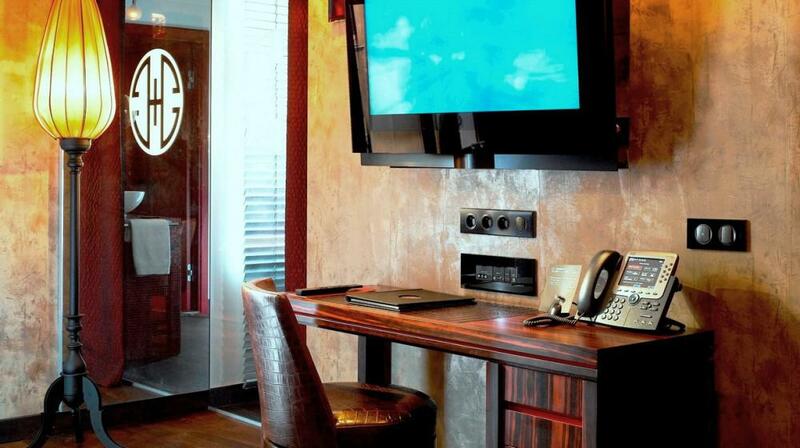 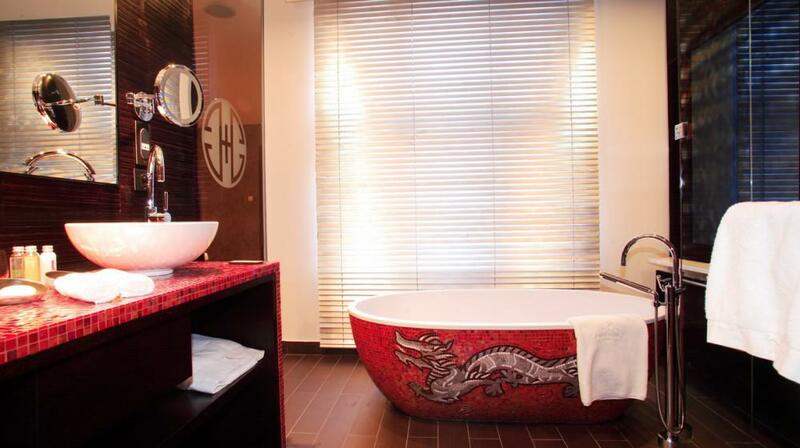 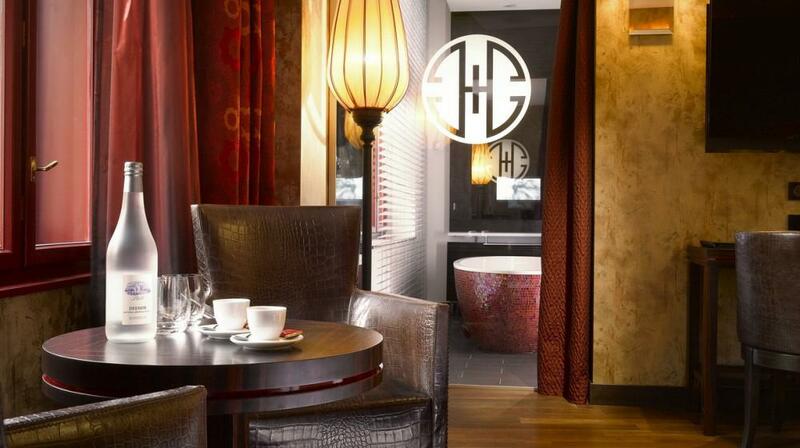 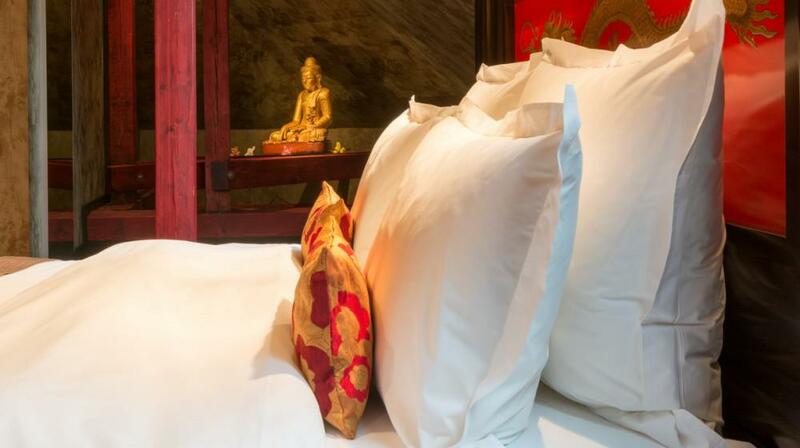 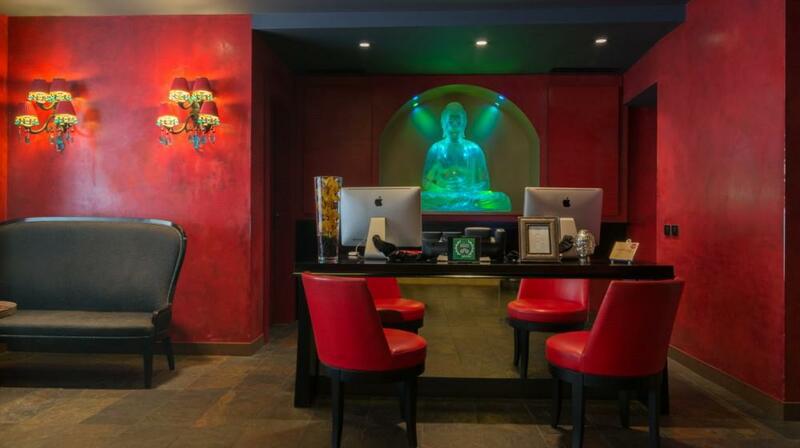 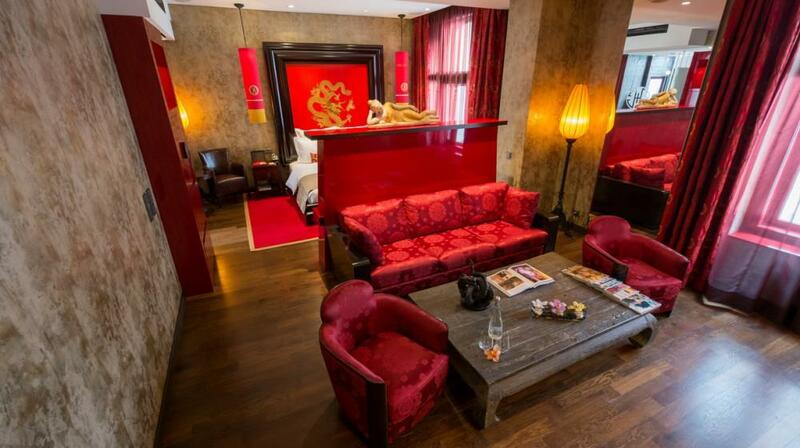 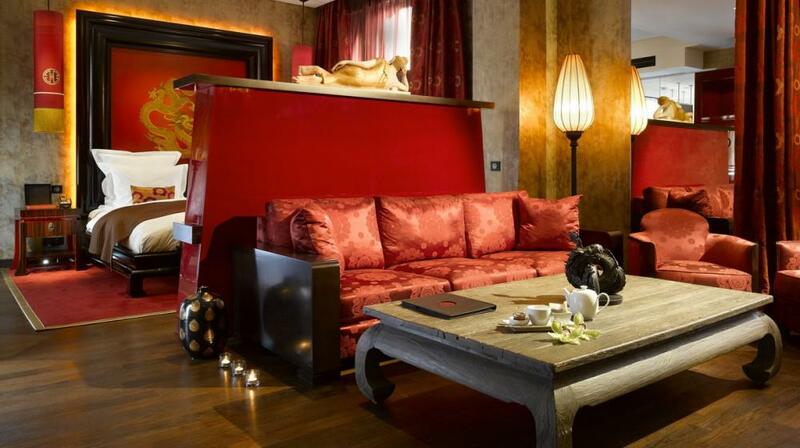 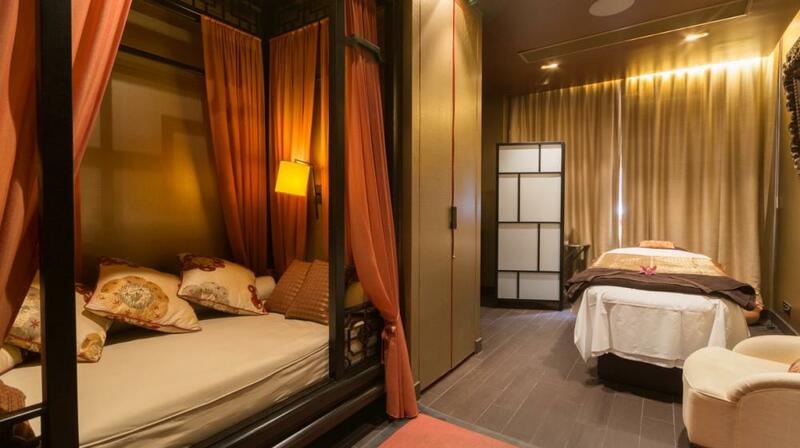 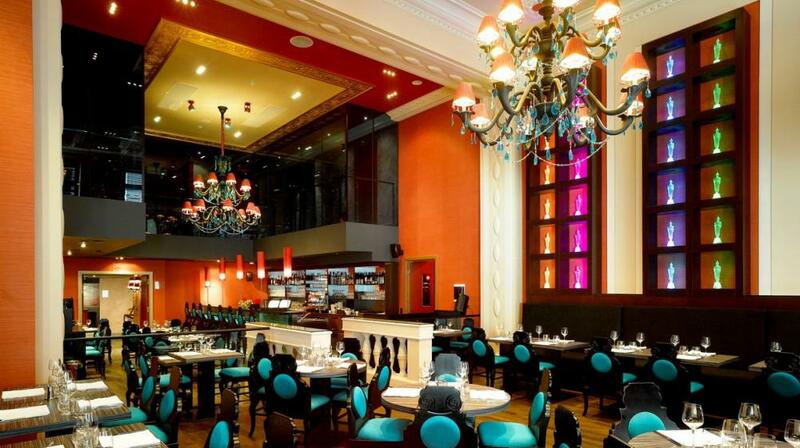 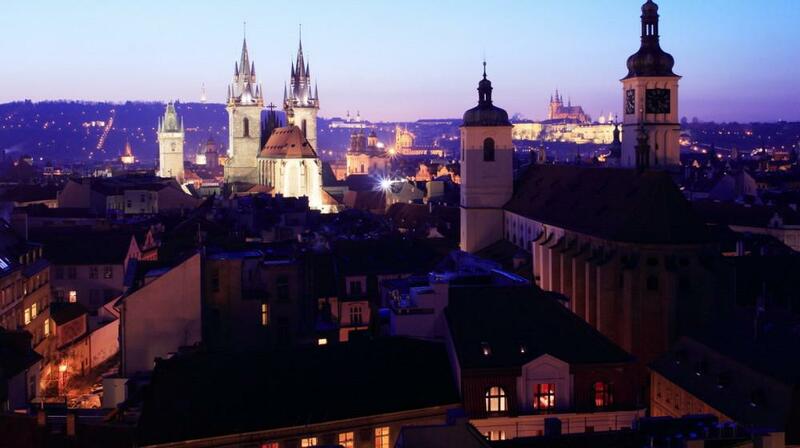 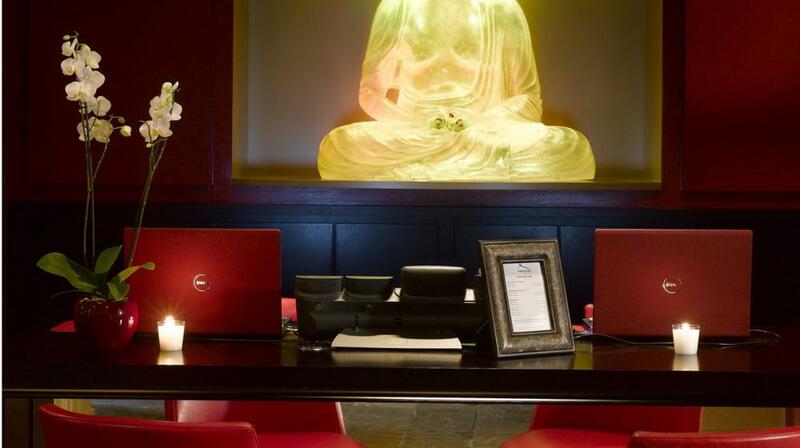 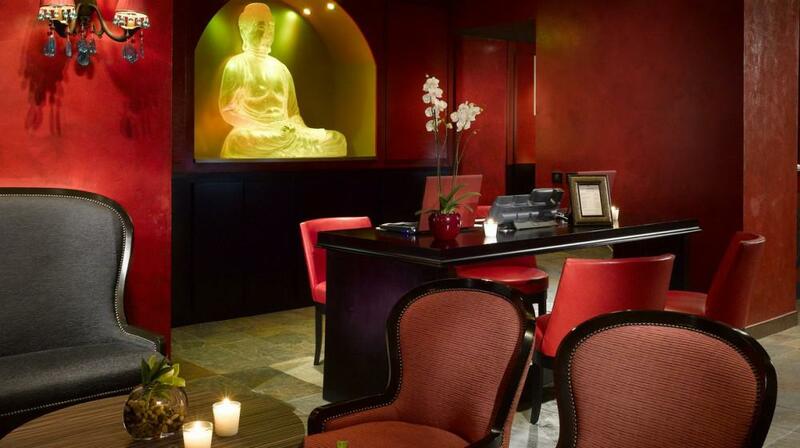 Buddha-Bar Hotel Prague can offer three rooms in Superior category with two separated beds (subject to availability). 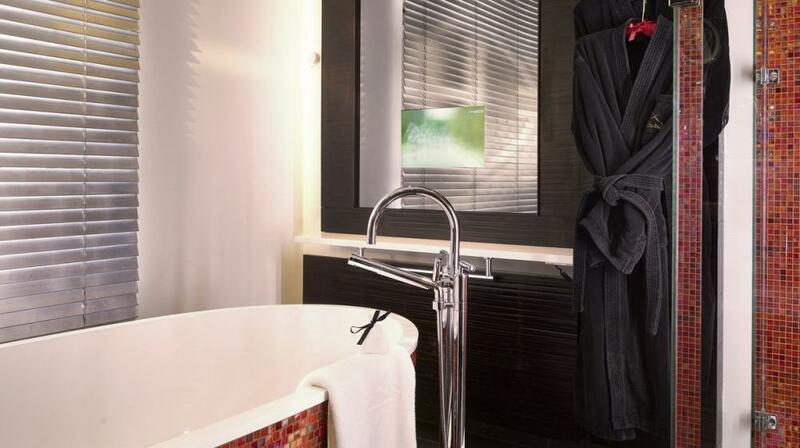 Premier Room is designed in order to meet the highest guests wishes and in comparison with Superior room gives you more space also thanks to the window in the bathroom.